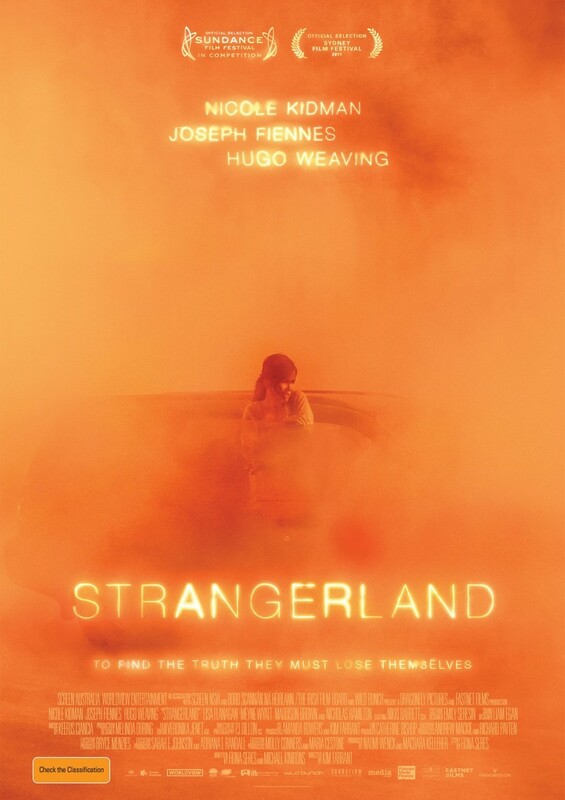 Strangerland DVD and Blu-ray release date was set for August 18, 2015. The Parkers are an ordinary family. After moving to the remote, Australian outback desert town of Nathgari, they struggle to adjust to the slow pace. When an eerie, massive dust storm overtakes the town, the teenage Parker children, Lily and Tom, vanish. With the town smothered in dust and darkness, the locals form a search party to find the children amid rapidly developing rumors, anger, suspicion, and whispered Aboriginal legends of terrible things.